Kensington Island Properties aka 34083 Yukon Inc., Like George Costanza, Suffers Shrinkage – Again! The shrinking golf course, the shrinking/disappearing promises and now the shrinking land for the Fire Hall. For those of us paying attention, the community was told in April 2011 that Kensington Island Properties $1.9 Million dollar Water Infrastructure Agreement was a GIFT to the community. The amount decreased over the years and last count it was $1.2 Million. Shrinkage. Then in 2016 one of the trustees who took credit for negotiating the deal admitted the money was an “interest free loan”. Shrinkage. 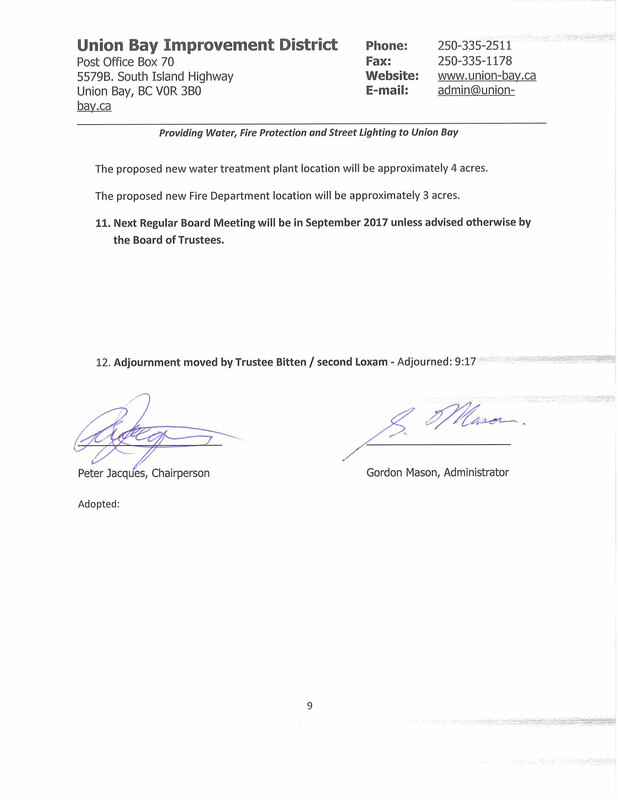 I didn’t dream up the 4 acre figure Kensington Island Properties VP McMahon has been throwing out there for a fire hall all these years. Here’s McMahon in July 2011 mere months after signing the 2011 Water Infrastructure Agreement stating 4 acres. Here’s McMahon at his March 2016 meeting again stating 4 acres. 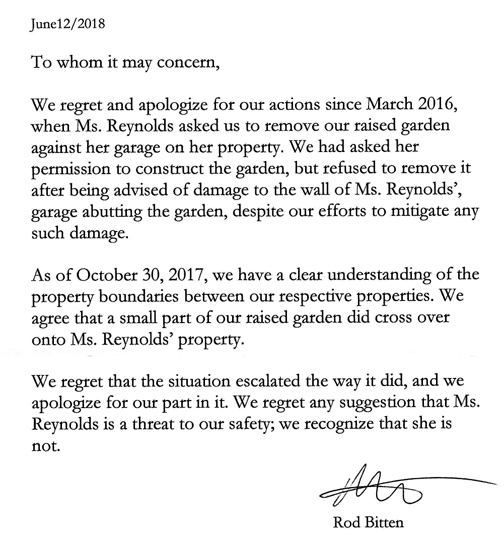 Here’s McMahon’s own words June 7, 2016 stating 4 acres. 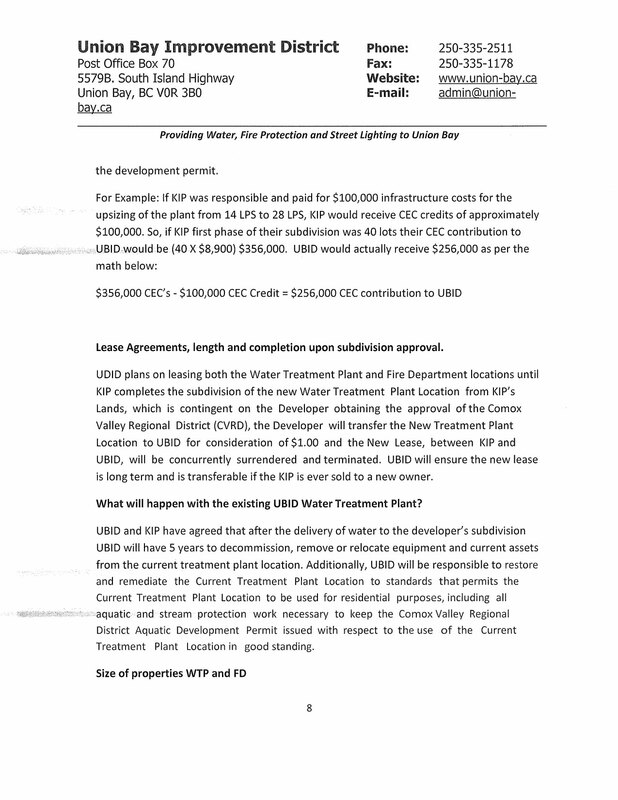 Here’s the last 2 pages of the July 27, 2017 UBID board meeting and low and behold now it’s down to 3 acres. SHRINKAGE! 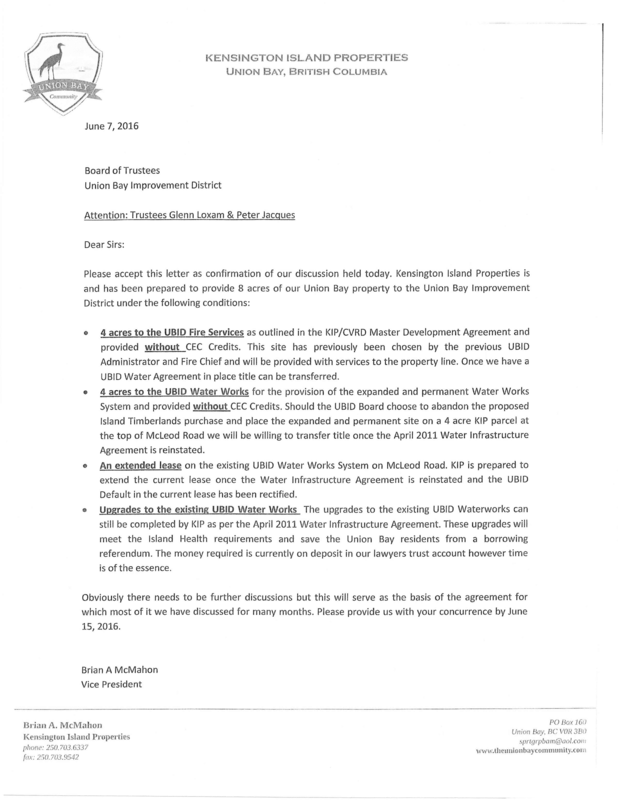 Previous Post Update on the Missing and Incorrect Union Bay Improvement District Minutes: February and March 2017.